Did Chiefs sweeten Chawapiwa’s move with Letlotlo’s loan deal? Emmanuel Letlotlo’s loan move to Baroka is said to be part of a swap deal that would see Talent Chawapiwa join Kaizer Chiefs. The Zimbabwean international was linked with a move to Chiefs following his good showing with Bakgaga last season. 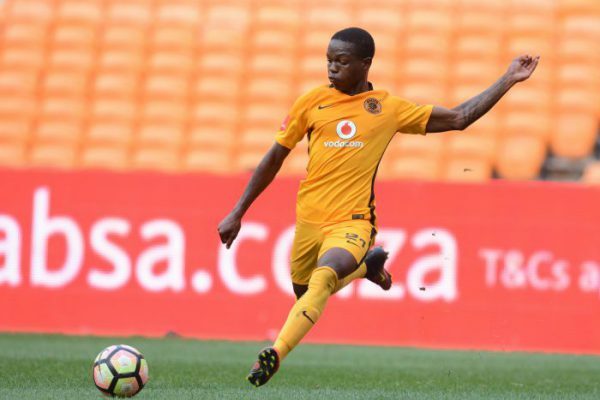 And with Chiefs and Baroka having agreed on a loan deal that would see Letlotlo spending a season at the Limpopo side, it is believed that Chawapiwa will join Amakhosi during the current season. According to Goal, Chiefs and Baroka are eager to finalise this deal as soon as possible. “They want to strike a similar to that of Mahlasela and Gordinho, and it looks promising, although the Chawapiwa part is yet to be finalised,” a source told Goal.